Rogers Communications is Canada’s largest provider of wireless communications services and a leading provider of cable television, high-speed Internet, information technology, and telephony services to consumers and businesses. With a large and diverse learning audience, they are constantly challenged with keeping content and programs up to date. 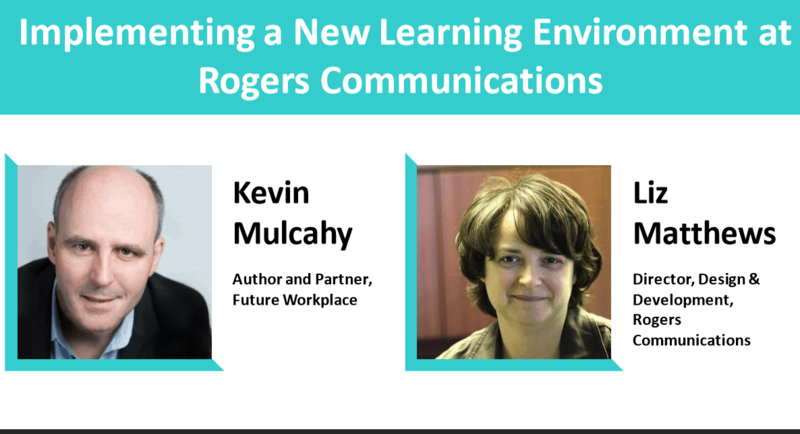 Rogers Communications’ L&D team knew they needed to change their process for building and managing their content and show senior leadership that the investment they chose would be worthwhile. The drivers and challenges they managed that led them to research alternative options for more efficient methods of producing and distributing their content. The process they used to research options, and why they chose Xyleme as their learning content management platform. What they learned throughout implementation and what significant changes they made to their process to help with efficiency. Outcomes and results and how their learning environment has changed for them and their learners. Please complete the form below to watch the webinar and get the slides used in the presentation.